iland Europe is an EU corporation and adheres to European compliance regulations including ITIL-V2001 and ISO27001 as well as geographical data adherence. 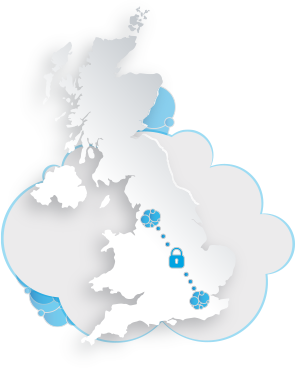 The G-Cloud framework is the agreement between the UK government and suppliers who provide cloud-based services. Through the framework, suppliers can provide public sector buyers with cloud-based services. 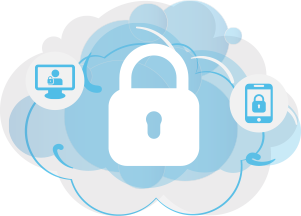 With advanced security features including vulnerability scanning, encryption, intrusion detection, anti-virus and anti-malware combined with an award winning management console, iland is bringing the next generation of cloud IaaS solutions to UK Government entities.